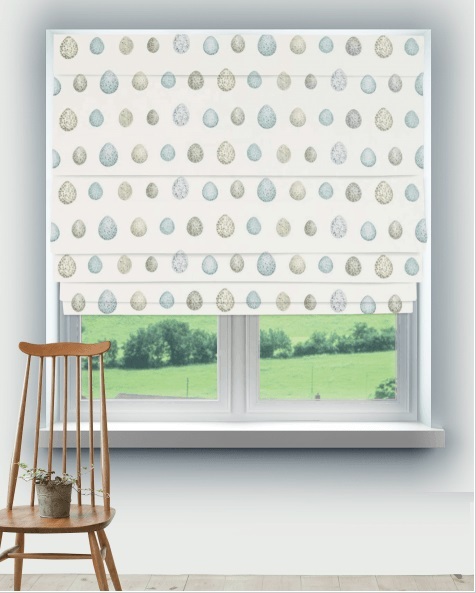 Our made to measure luxury Roman blinds are hand made in the UK by our highly skilled team to your exact window measurements to ensure it fits perfectly within your window space. 2. 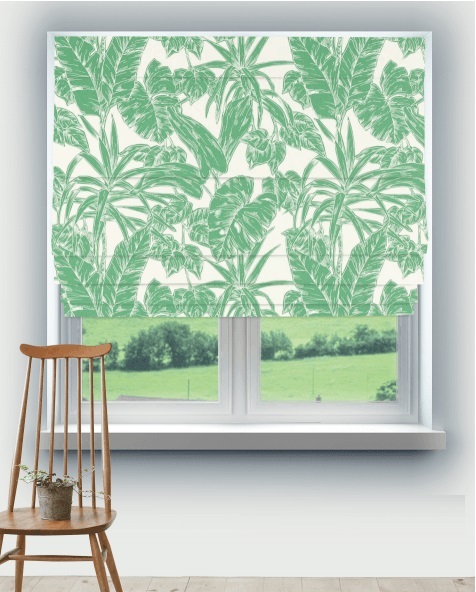 Once you have found the fabric you like, click on the option to 'Create Roman Blind'.